Busch Gardens Williamsburg’s Curse of DarKastle is set to close after 13 years of operation. 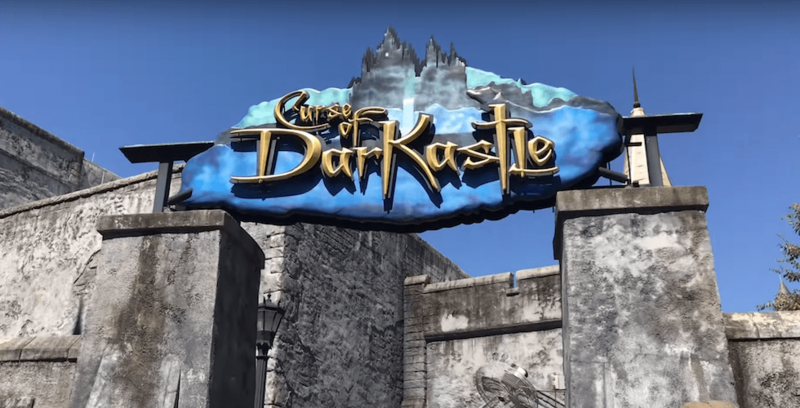 Busch Gardens Willamsburg announced yesterday that their fan-favorite dark ride, Curse of DarKastle, has closed after operating for 13 years. The Virginia theme park made the announcement on their Facebook page, accompanied by a video of a “final” ride-through. Busch Gardens said that the Curse of DarKastle ride building would soon be transferred into a special events space later this year, to be used for Howl-O-Scream, Christmas Town and other seasonal events. Busch Gardens also announced a poll to rename the new event space, and gave three choices for guests to choose from: Gartensburg Castle, NewKastle, or Oktoberfest Palaste. The poll for the new building’s name ends on Jan. 26 at noon, and guests can vote on their Facebook page. For more information on Busch Gardens Williamsburg, visit seaworldparks.com/en/buschgardens-williamsburg/.